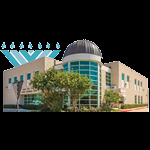 Celebrate Rosh Hashanah with Plano's growing young Jewish community. 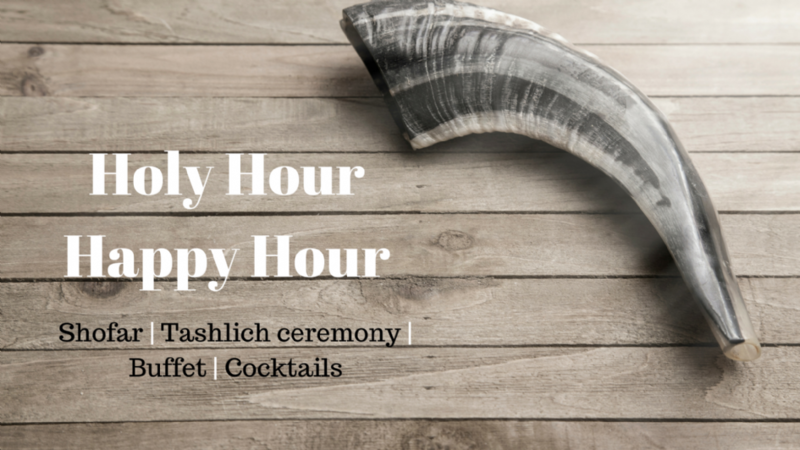 At a breathtaking water-front home in Plano, we will listen to the sounds of the Shofar, observe the poignant Tashlich ceremony, and enjoy Rosh Hashanah-themed drinks and refreshment. 3816 Tapestry Ct. Plano, TX.